A bracelet like this is nearly impossible to come by. 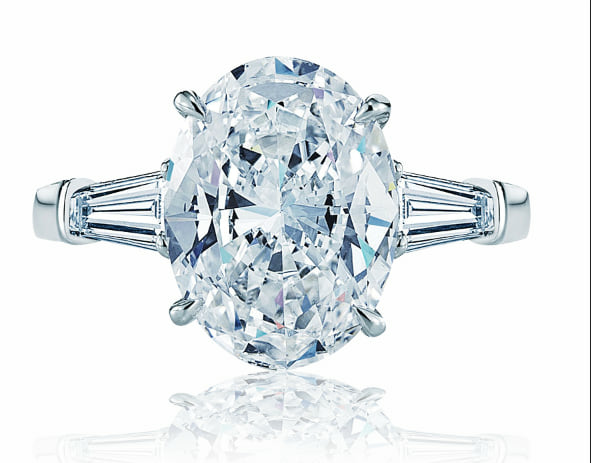 A endless array of shapes and nearly every color available for fancy color diamonds. This bracelet has something for everyone. 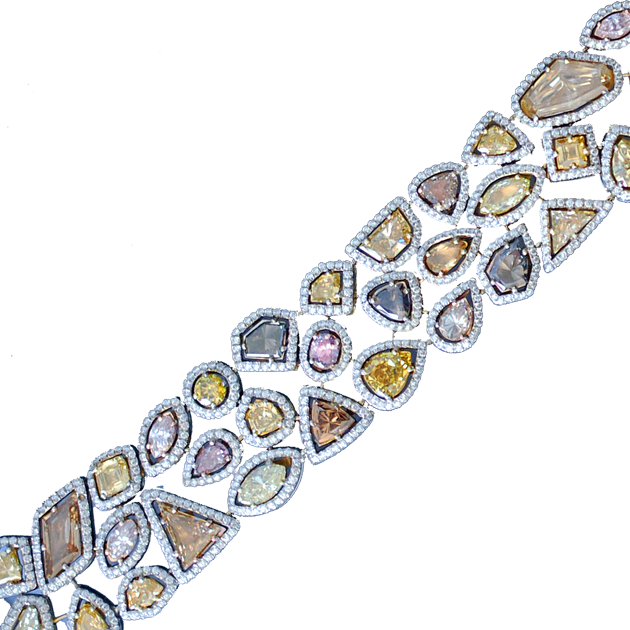 A perfectly woven tapestry of diamonds set in rose, white, and yellow gold bezel halos, this bracelet is perfection. To view this bracelet please book an appointment at our Newport Beach Location, north of Laguna Beach and Corona Del Mar and west of Costa Mesa.